(Omaha, NE) -- An Omaha-based company is being sold to a Wisconsin-based company for 22-billion dollars. Financial technology company Fiserv announced this morning that it will be purchasing First Data in an all-stock deal and unite the two companies. 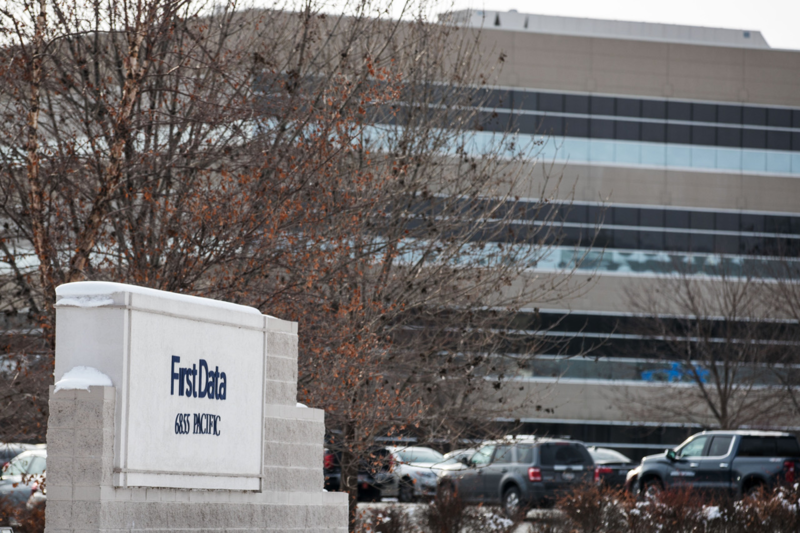 First Data employs about five-thousand people in the Omaha area and there's currently no word on what will happen to them.